The bodies of a pregnant mother and her two children who were reported missing on Monday are found recently near the former working place of the Husband, a petroleum and natural gas exploration company. 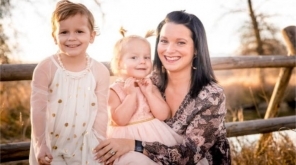 The incident took place in Colorado, Shanann Watts and her daughters Celeste (4) and Bella (3) were found dead on Wednesday and her Husband has been arrested. 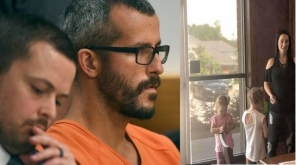 Chris Watts was arrested and held in Weld County Jail, accused of killing his wife along with 2 daughters ruthlessly. He is charged with first-degree murder for 3 counts and tampering. 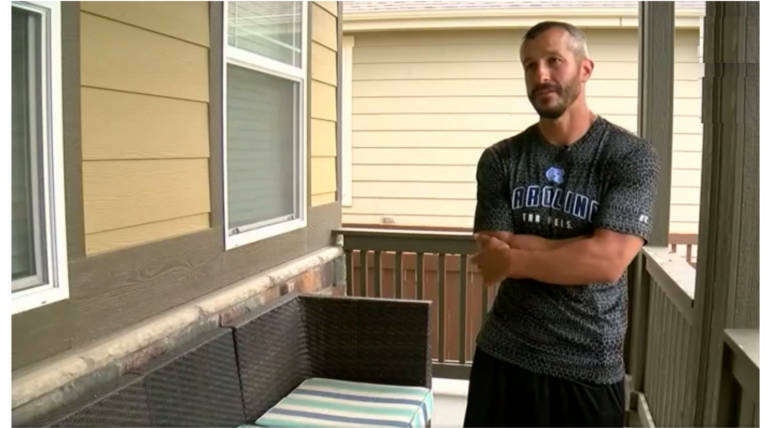 Chris Watts said to the reporters that his wife returned from a business trip on Monday about 2 a.m and after that, she was said to be missing. The husband said that he left for work by 5:15 a.m and didn’t care about Shanann not responding his calls. After the friend of Shanann requested for investigation, in this case, police started looking at all places and the bodies were found. FBI after investigating at all angles, confirmed the involvement of Chris Watts in the murder of his Pregnant wife and two daughters. The brother of Shanann, Frankie Rzucek shared his emotional message through the Facebook post about this incident and worried about the death of his sibling and her children and demanded to kill the psychopath husband.